How do you lead a team of operators and achieve business improvement, when you’re only able to spend 1.5 hours on the factory floor each day? 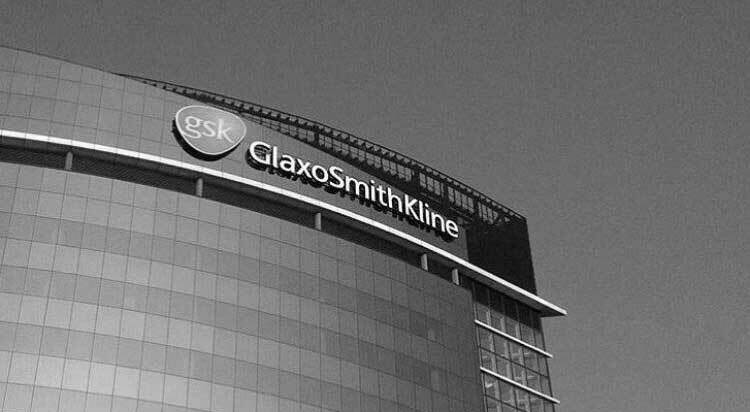 This was exactly the challenge First Line Leaders in GSK’s Global Manufacturing and Supply business were facing. Excessive meeting attendance and admin tasks meant that FLLs spent as little as 5% of their time on the shop floor, leading teams. Over-sized teams: FLLs had up to 40 direct reports – over double the benchmarked recommendations. Inconsistent role definition and a lack of capability plans. Dwindling engagement and increasing attrition as FLLs felt over-worked and undervalued (reinforced by a growing number of FLL vacancies). All the above were impacting performance. Business Improvement was needed. A fundamental review and Organisation Development approach was needed. 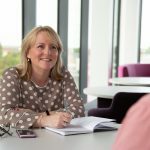 Jacqui was the Change and HR Lead responsible for the design and delivery of a programme of Change on a global basis while working at GSK. Working with an Operational Excellence lead and 2 First Line Leaders the Change was to be dramatic. There were no quick-fixes: the problems were deep-rooted and complex, requiring an overhaul of GSKs FLL leadership culture, capacity and capability to achieve business improvements. Touching c1,500 FLLS across 68 sites in 33 countries was a massive Change. Increased engagement (FLLs and their teams). The resulting programme transformed the roles and capability of 1,455 FLLs in Production, Engineering and Quality Labs. Driving a cultural shift and transforming the business performance which was critical to GSK and patients around the world. up to a 50% drop in deviations and doubling of output. Bottom Line Business Improvements delivered with Increased Engagement. The cultural shift and associated benefits received internal and external recognition. A finalist with the Learning and Performance Institute (LPI) for the nature of the change and the Capability building undertaken was achieved in 2018.